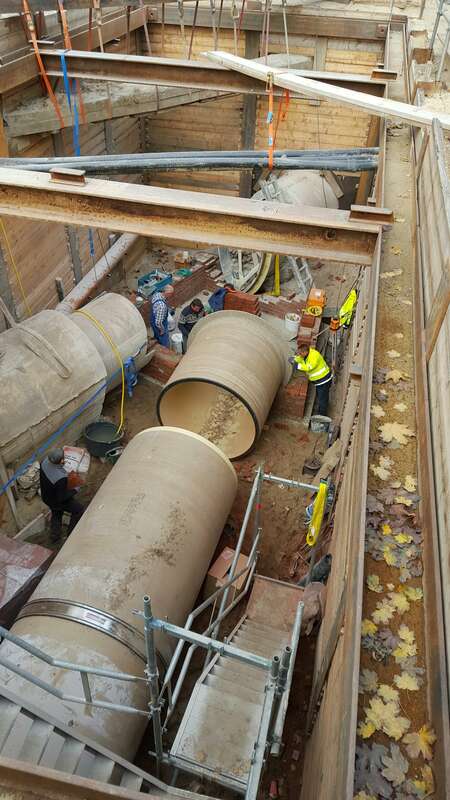 VIPSealChem, the new game-changing chemical resistant flexible pipe coupling, will be a star attraction on the VIP-Polymers Ltd stand at this year’s NMBS Exhibition. VIP is looking forward to showcasing the innovative distinctively green coupling, along with a range of other products popular with builders, plumbing, and heating merchants across the UK. The NMBS Exhibition, organised by the National Merchant Buying Society, takes place at the Ricoh Arena, Coventry, on Wednesday 11th April 2018. VIP is looking forward to welcoming visitors to its stand (number 253) where there will be a special product offer and a prize draw for exhibition visitors throughout the day. VIP Commercial Director Jon Crean said: “This is a great opportunity to meet and talk with our many clients in the builders merchant sector. Also, to show them, and potentially new customers, what we have to offer. 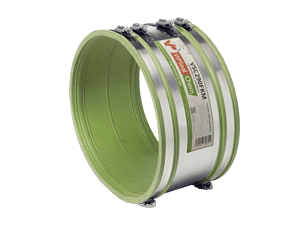 “We will be displaying our range of VIPSeal® flexible couplings, which we added to in 2017 with the launch of the VIPSealChem coupling for use on pipe systems where a high degree of resistance to chemicals or extreme temperatures is needed. 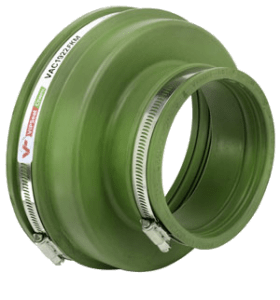 “The patent-pending product dramatically simplifies the joining of pipes, speeding up installation, reducing costs, and minimising operational downtime, because it is just as easy to fit as all other VIPSeal® couplings. VIPSeal® is a versatile range of rubber couplings and adaptors for joining and repairing low pressure and non-pressured pipes of any material and size combination. Products are designed, developed, tested, and manufactured all under one roof at VIP’s HQ and manufacturing centre in Huntingdon, Cambridgeshire. Jon Crean said: “Builders merchants benefit from VIP being in control of the entire development and production process, ensuring our products set the highest performance and quality standards. You can find more information on VIPSeal® flexible couplings and tickets to the exhibition can be booked via the NMBS website. DN2000 VIPSeal coupling arrives in super quick time!